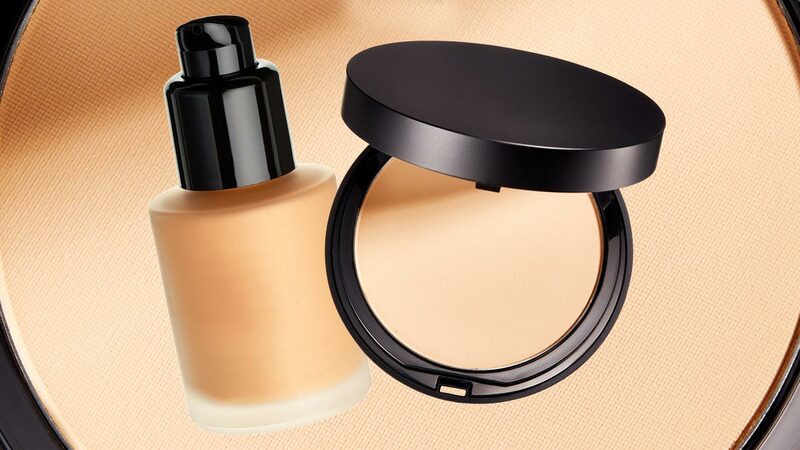 Here, we explain the best things about powders and liquid formulas to help you choose which foundation type is better for you. Obviously, a powder mattifies your skin. This is a must-have in your kikay kit if your complexion tends to get oily. 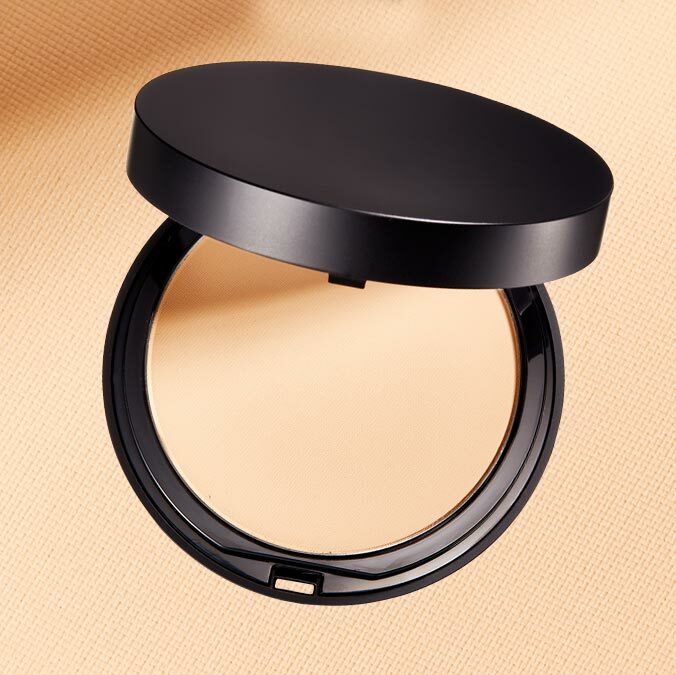 Powder foundations can be applied wet or dry. You can use a brush to sweep the product all over your face for a thin, matte veil. A damp sponge, on the other hand, gives you fuller coverage. Unlike liquid formulas that may require a lot of blending, powders are fairly easy to use. Plus, it only takes a few minutes to apply it on your whole face! Touch-ups are a breeze when you’ve got a compact in your makeup bag. Dust powder on the T-zone to score a fresh complexion, stat! It evens out your complexion. When you want your skin to look flawless, apply a few drops of liquid foundation with a buffing brush on your face. Work with thin layers for a natural-looking finish. It can help you fake a glowing complexion. 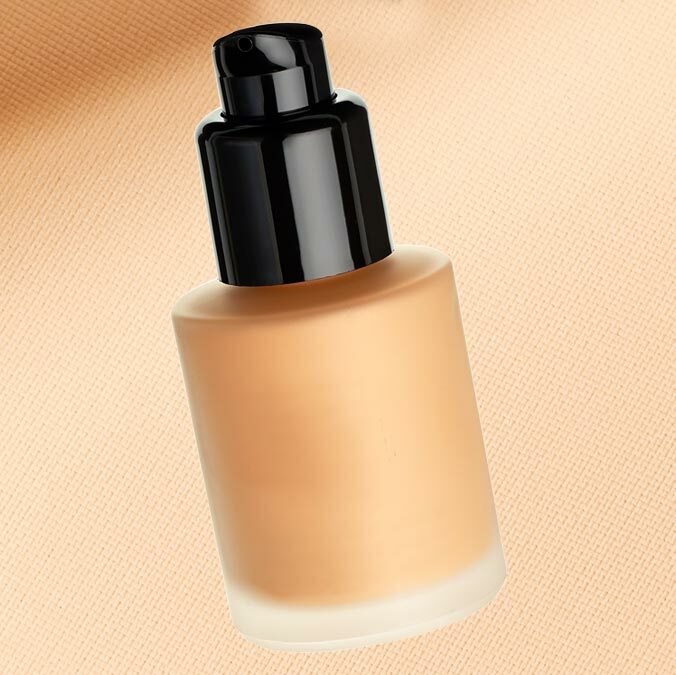 Liquid foundations generally give your skin a dewy finish. If you’ve got an oily complexion, just powder the T-zone to avoid shine overkill. Just like powders, you can keep it light or cover blemishes and flaws by applying more layers. It can cater to different skin types. Whatever your skin's needs are, there’s a formula made to suit them. Matte liquid foundations manage shine, while moisturizing formulas hydrate and plump. It really boils down to personal preference and lifestyle. A powder foundation will work for a girl who's always in a rush, while a liquid formula can offer a better, customizable coverage. So CGs, which one's your pick?